Welcome to visit our new website Auspi.com. We pay your Tax! Buy more, Get more discount, see the "PRICE BREAKS". Buy more, Get more discount and with Flat Rate shipping! See the “PRICE BREAKS” below. Buy More, Get More Discount. 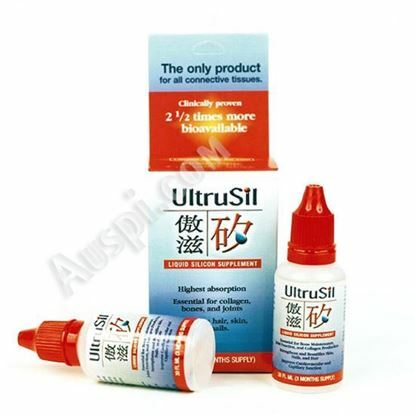 UltruSil® & UltruBone+™ Gift Box. 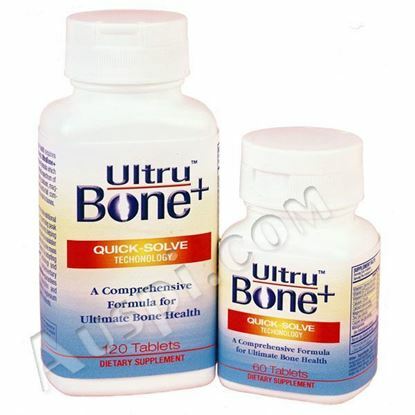 3 bottles UltruSil® 30ml and 3 bottles UltruBone+™ 120 tablets. 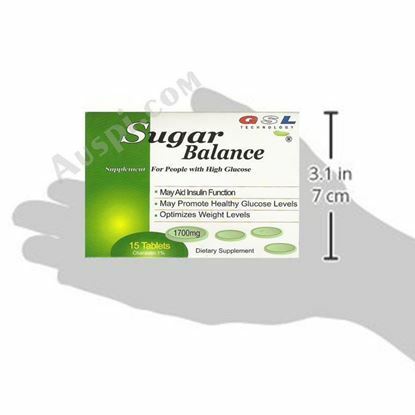 GSL Sugar Balance 15 tablets each box. Flat Rate Shipping fee $8 in US. 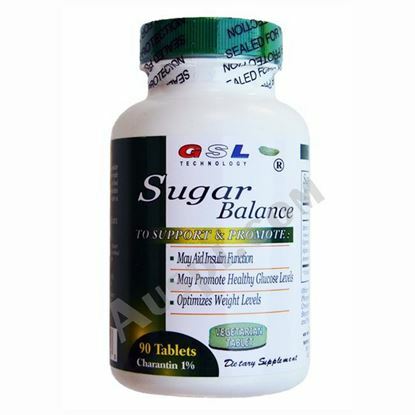 GSL® Bitter Melon Sugar Balance Plus. buy more, get more discount, see the break price below. 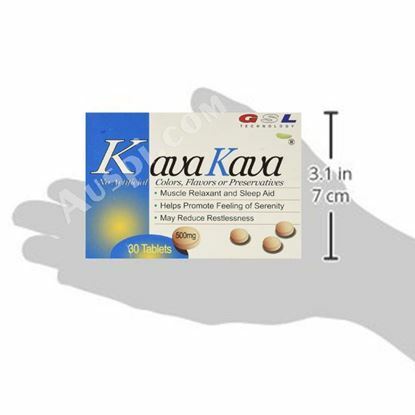 GSL Kava Kava - 30 tablets/box. Flat Rate Shipping fee $8 in US.